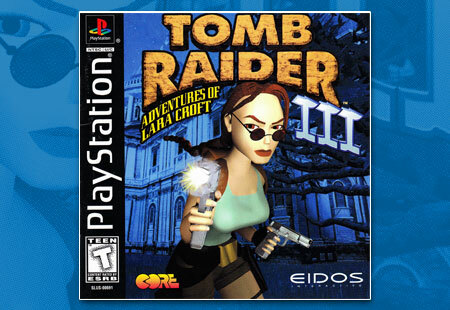 Eidos and Core release Tomb Raider III with new game play, new creatures, and for the first time the ability to select what order you take on the locations. 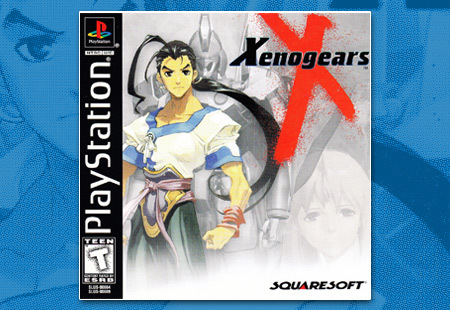 Another Disney Movie, and another PlayStation game. 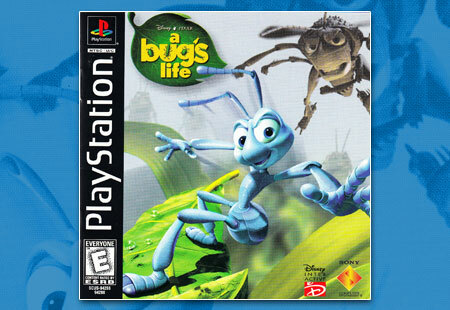 A Bug’s Life brings viewers down to scale with 15 giant levels to run through. 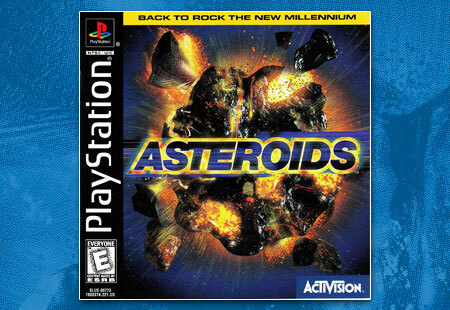 Activision goes back to the Atari well with a 3D refresh of one of the most beloved arcade games of all time, Asteroids. Rock on! 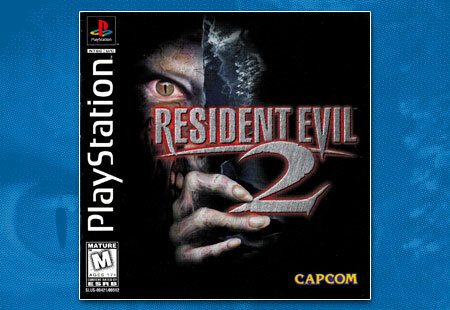 Resident Evil 2 was one of the most anticipated game releases mired in controversial development hell. 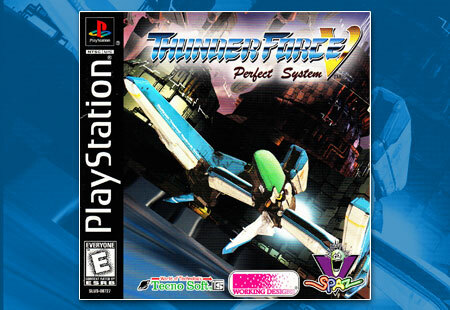 It has since become one of the most beloved sequels. 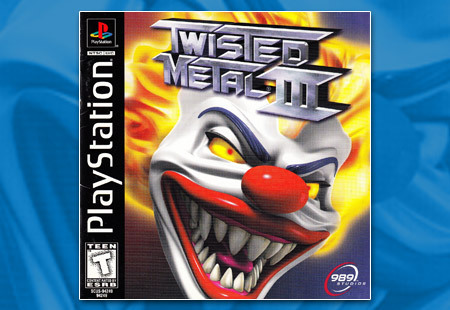 Twisted Metal III is the first time that series creator Single Trac isn’t at the metaphorical wheel. 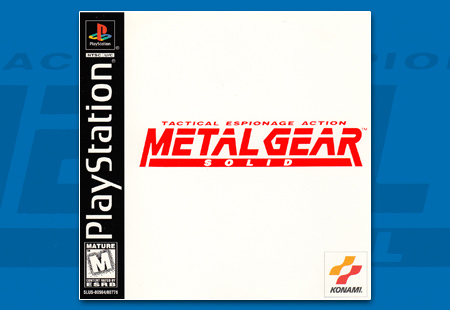 989 Studios’ most daunting task in their history. 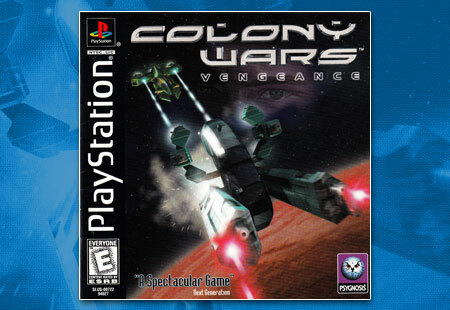 Colony Wars Vengeance continues Psygnosis’ ability to push the PlayStation hardware further and further, but at what cost? 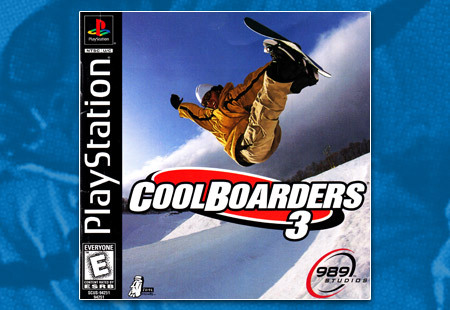 Cool Boarders 3 is the next follow-up in Sony’s first-party snowboarding releases, bringing with it all new courses and snowboards.